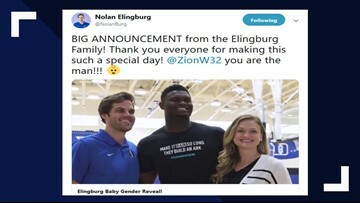 College basketball star and soon to NBA star, Zion Williamson, participates in couple's gender reveal. Zion did what he does best to reveal the baby's gender--a monster dunk. 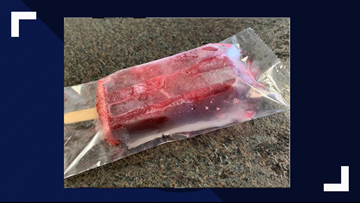 Big Ditch also has Hayburner and Make Me Wanna Stout popsicles.